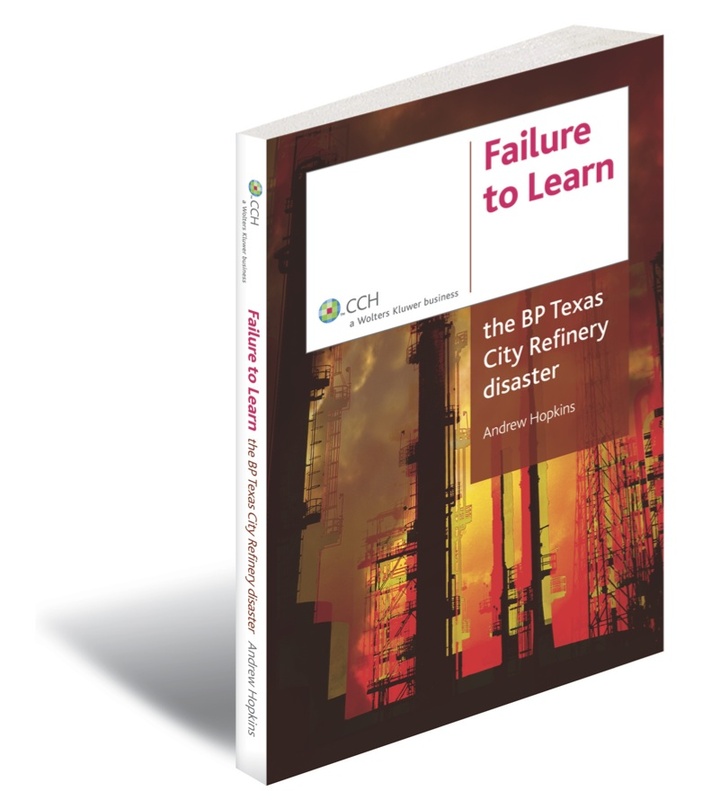 NEW from the author of "Disastrous Decisions" and "Failure to Learn: the BP Texas City Refinery Disaster". The worst nightmares of the oil and gas pipeline industry have come true in the US. High pressure gas pipelines run underground through many suburban areas, posing an immense but largely unrecognized threat to the general public. In 2010 in San Francisco, one of these pipelines ruptured, causing a massive explosion and fire. Eight people died, many were injured and 38 homes were destroyed. This possibility haunts many cities around the world. The pipeline company was fined 2.5 billion dollars. Coincidentally in the same year, another worst case scenario came true, in the state of Michigan. A pipeline rupture released vast quantities of oily sludge into a local river system. The smell was so offensive that many nearby residents were forced to sell their homes and get out. The clean-up cost the pipeline owner a billion dollars, making it the most expensive pipeline oil spill in US history. This book is about the human and organisational causes of these two accidents. 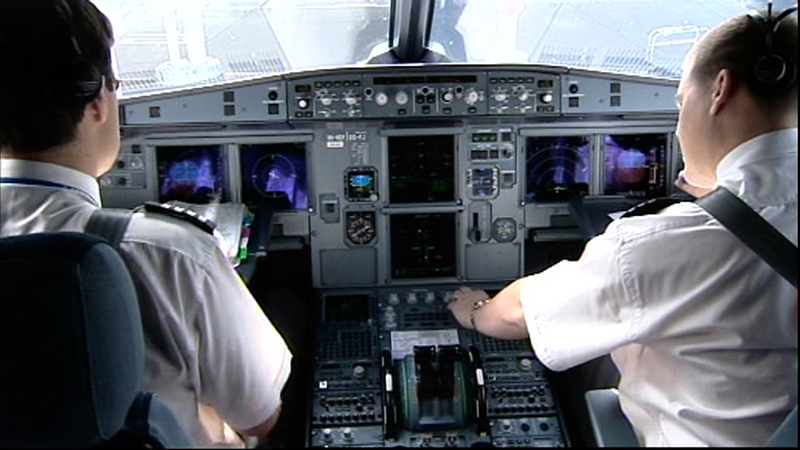 It identifies the lessons and suggests ways that such accidents can be prevented. 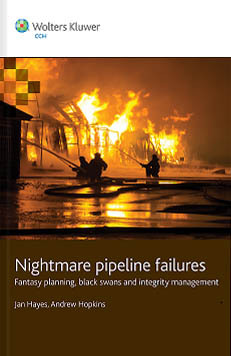 In addition, it discusses the failure of pipeline regulation in the US and the need for regulatory reform. Jan Hayes is a senior research fellow at the Australian National University, funded by the Energy Pipeline Cooperative Research Center. Andrew Hopkins is Emeritus Professor of Sociology at the ANU and author of many books about major accidents. On 20 April 2012, a huge floating drilling rig, the Deepwater Horizon, had just completed drilling an ultra-deep well in the Gulf of Mexico when it suffered a blowout. The subsequent explosion and fire led to the loss of 11 lives, the sinking of the rig, and untold damage to the environment and to the livelihood of the Gulf of Mexico residents. 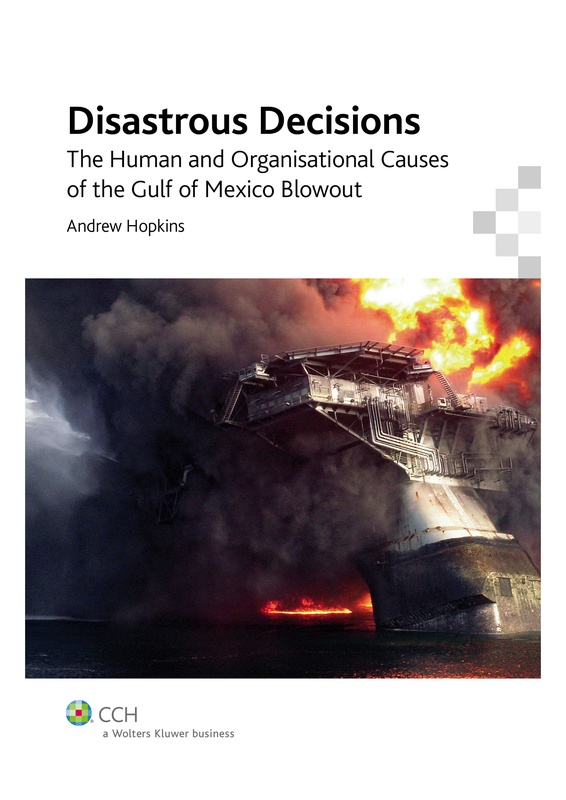 In his latest book- Disastrous Decisions: The Human and Organisational Causes of the Gulf of Mexico Blowout - leading disaster analyst Professor Hopkins takes the reader into the realm of human and organisational factors that contributed to this disaster, going beyond all previous commentary on this topic. This book attempts to "get inside the heads" of decision makers and to understand how they themselves understood the situation they were in. It also seeks to discover what it was in their organisational environment that encouraged them to think and act as they did. Professor Hopkins provides a sophisticated analysis of the accident that first identifies a series of critical defences that failed and then goes on to explain why they failed. 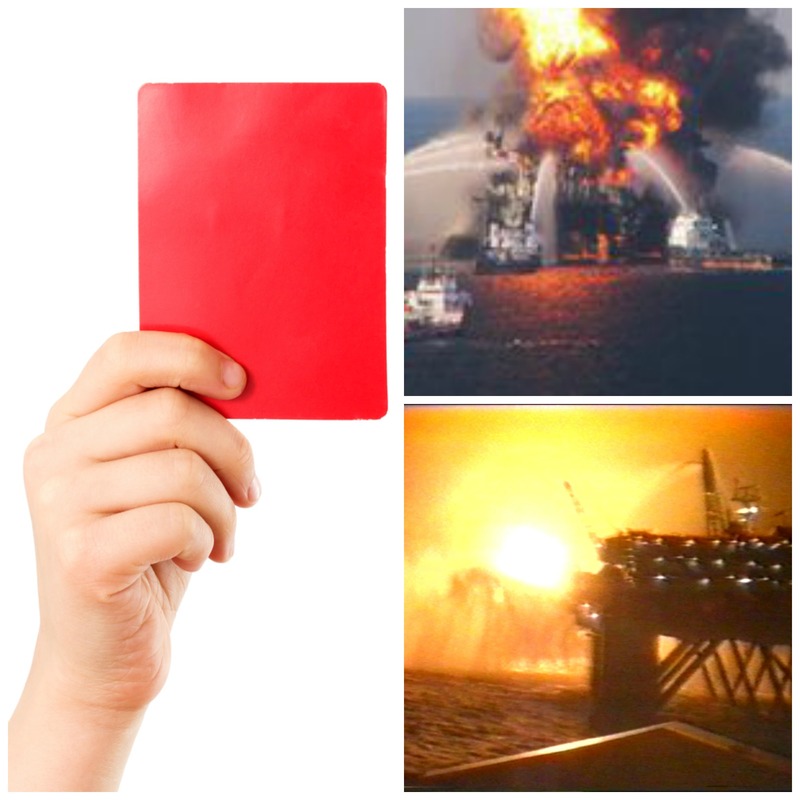 Disastrous decisions: the Human and Organisational Causes of the Gulf of Mexico Blowout - is an essential reference for all work health and safety professionals. Respected OH&S expert Professor Andrew Hopkins discusses the causes of a major explosion at the Texas City Oil Refinery on March 23, 2005. The explosion killed 15 workers and injured more than 170 others. 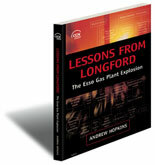 Failure to Learn also analyses the similarities between this event and the Longford Gas Plant explosion in Victoria in 1998, featured in his earlier book Lessons from Longford. The foreward for the books was written by Carolyn Merrit, chair of the CSB at the time of the incident and subsequent inquiry. Why was the number of victims so large? Who was blamed for the explosion? What were the real causes? Had lessons been learnt from the earlier incident at Longford? Has anything changed since the Texas City accident? 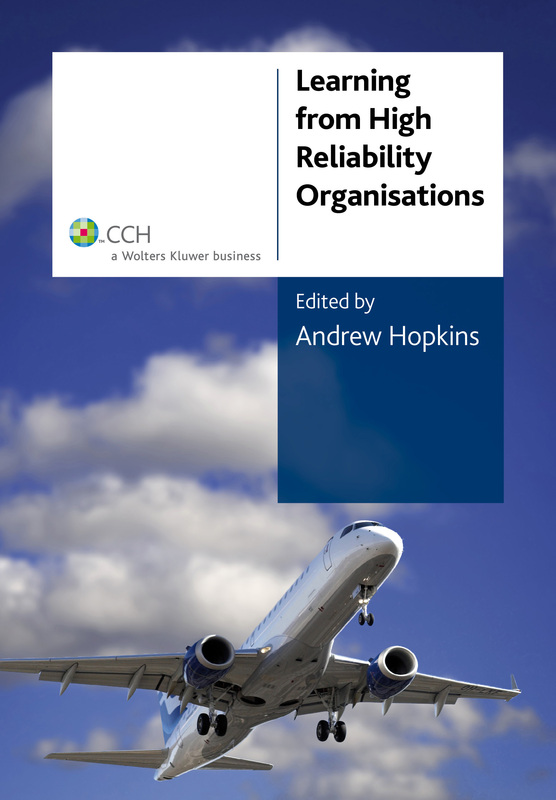 The theory of High Reliability Organisations is based on the belief that accidents can be prevented through good organisational design and management. In contrast to Normal Accident Theory which claims that it is impossible to prevent severe accidents in a sufficiently complex system, High Reliability Theory has a more optimistic approach and emphasises the good things that can be done instead. HROs such as ER units in hospitals or firefighting units are designed to perform well under extreme stress and pressure. 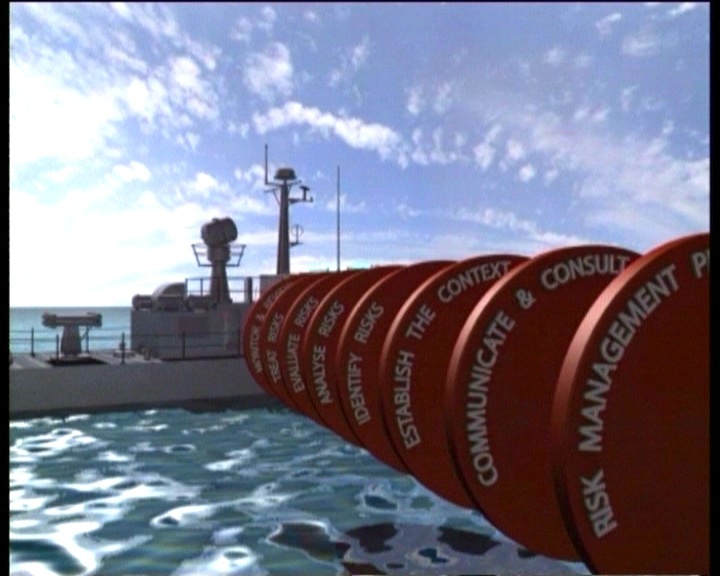 Combining research from OH&S experts including Professor Hopkins, learn what these organisations are doing that enables them to operate safely and what your organisation can do to avoid hazards and disasters. Describes the 2004/2005 conviction and fining of 2 mine managers in NSW following the mine disaster at Gretley near Newcastle in 1996 and discusses whether the law was unfair to those managers. The book also examines the impact of the Gretley prosecution on the industry - using interviews with a small sample of mine managers. Hopkins then proposes the controversial view that effective OH&S law must hold the top corporate leaders responsible when something goes seriously wrong regardless whether they were personally at fault. Professor Hopkins was an expert witness at the Royal Commission of inquiry into the Longford refinery gas explosion that resulted in the death of 2 workers and crippled Melbourne's gas supply for 2 weeks. In examining how the explosion occurs he outlines eleven key contributory elements in the safety chain. 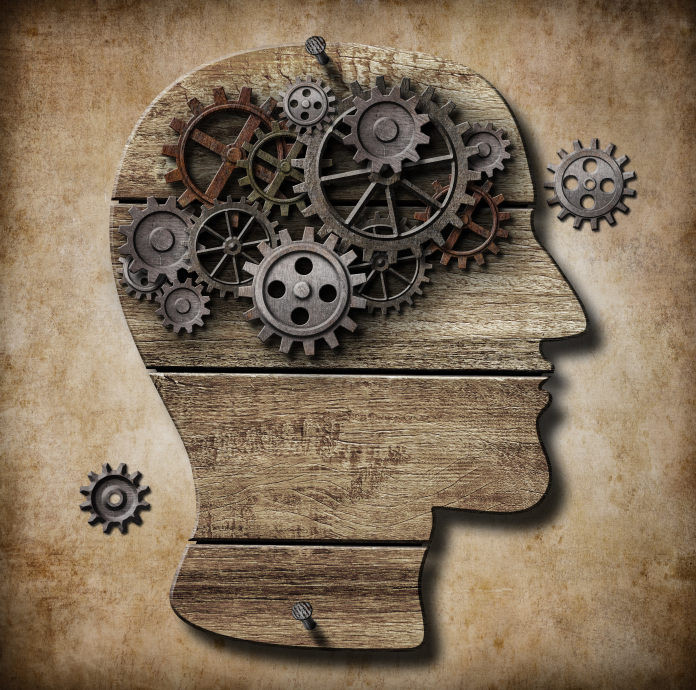 The concepts of safety culture and risk are matters of concern and often discussed but are not often clearly understood. This book from Professor Hopkins focuses on these concepts and deals with the complex issues in a clear informative style that will both inform organisations and companies and assist them to be better able to create safe environments for their employees and clients and to mitigate risk.